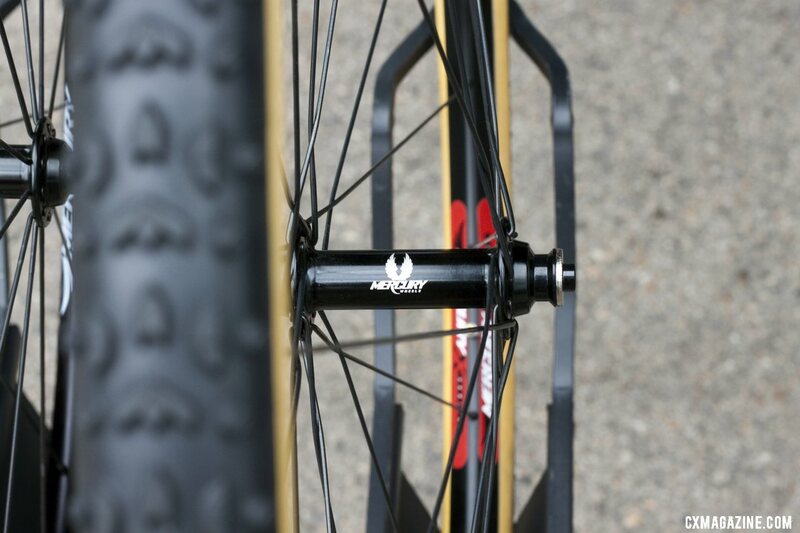 Mercury Cycling started out several years ago by offering frames and bikes, but quickly decided to focus on high-performance, high-value racing wheelsets. 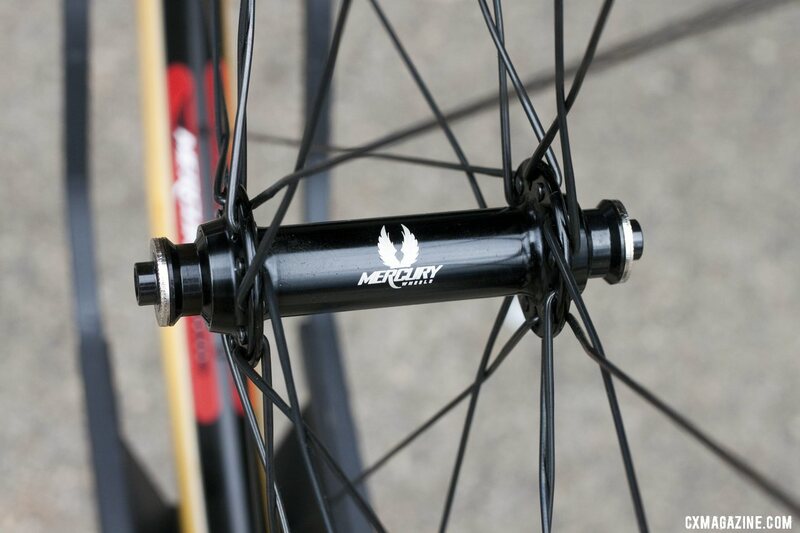 Over the last few years, they have had a few pro teams test their Mercury wheels with much success, including Kenda Pro Cycling. The company pushes for both US assembly and US-sourced parts. Their wheels are built in Jacksonville, Florida, or at the Velocity facility in Michigan. Certain components, like the carbon rims, are built in Taiwan but assembled in Michigan. 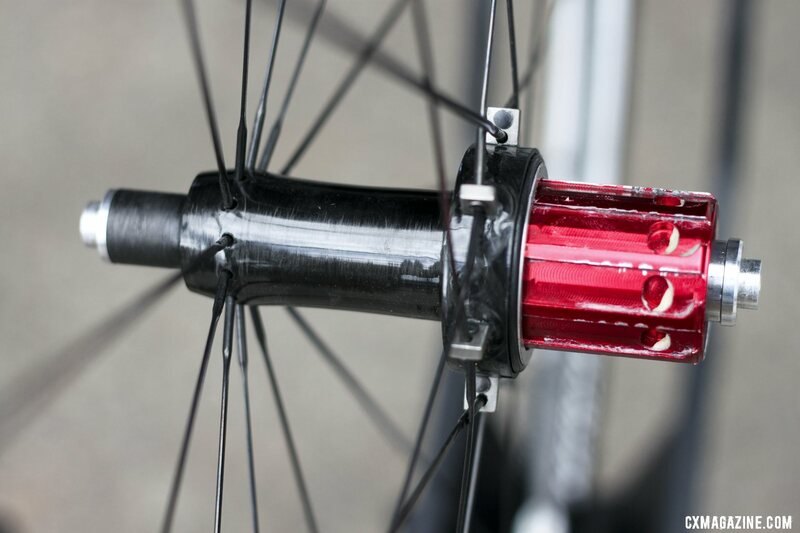 The company’s 950g MZero superlight wheels are built with Dash Component’s hubs in Boulder, Colorado. Many 2012 models feature US-made White Industry hubs. 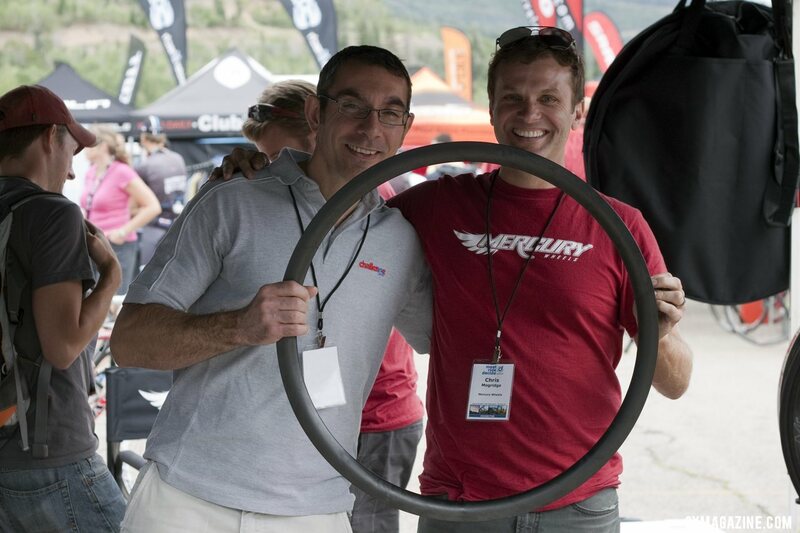 Mercury Cycling showed off three main products that caught our cyclocross-loving eye at the 2012 Dealer Camp in Deer Valley. 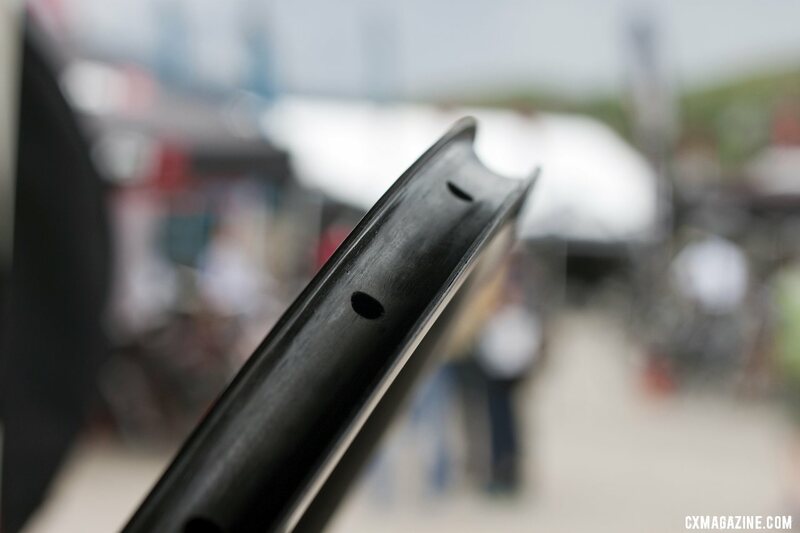 Perhaps the most exciting product is the 280g, 26mm wide carbon clincher disc brake rim developed by Dash Components. 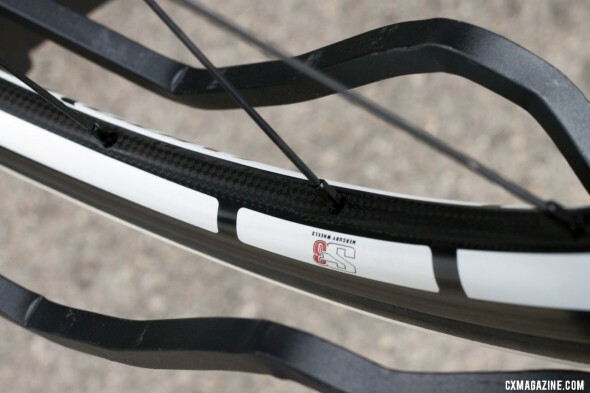 It’s a tubeless-compatible rim that could really help offset the weight penalty of disc brakes. 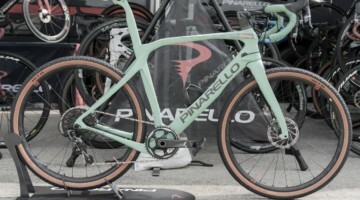 The wide shape would also add generous volume to narrow clinchers, and when paired with a lightweight tire and a touch of sealant, it could rival any tubular wheel for weight and flat protection. 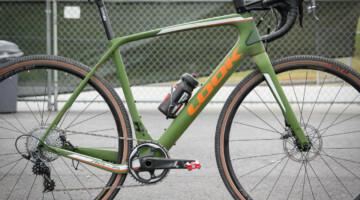 Mercury and Dash are working hard on this wheelset, but it’s still several months away, though Dash Components told Cyclocross Magazine the rim is pretty much finalized. Mercury also showed off its alloy X-Series cyclocross tubular wheelset, with its 23.5 mm wide alloy rim. 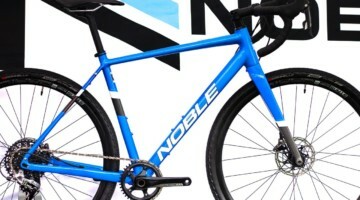 At $749 and a reported 1362g total weight, it’s a relatively affordable way to shed weight, enjoy the benefits of tubulars, and not have to deal with changing brake pads to accommodate a carbon braking surface. 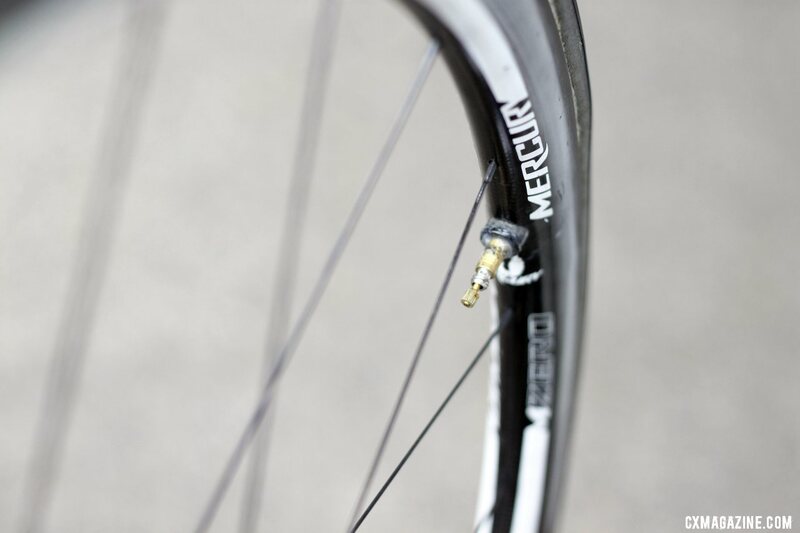 Lastly, Mercury increased all their carbon tubular rims from 23.5 mm to 25.0 mm wide. Their S3 (30mm deep), S5 (50mm deep) and S8 (80mm deep) wheels increase a bit in price, but get a wider rim. The $1549 carbon, 1368g S3 wheels also get an updated graphic, forgoing the white paint for a modest number of white decals that make the carbon material a bit more apparent than when it was hidden by the white paint on the 2012 model. 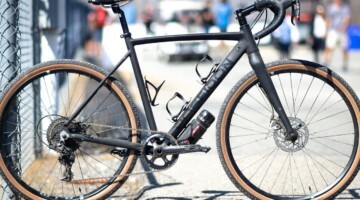 The flagship carbon tubular model remains the 950g MZero, but the company now offers a SZero model that swaps the Dash hubs for a Mercury model, for a reported 60g weight penalty. Mercury has clincher options for every wheelset, but these are naturally a little heavier and in the case of carbon, $200 more. 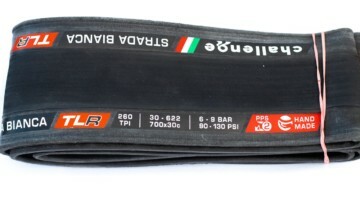 The clincher rims have remained 23.5 mm wide. 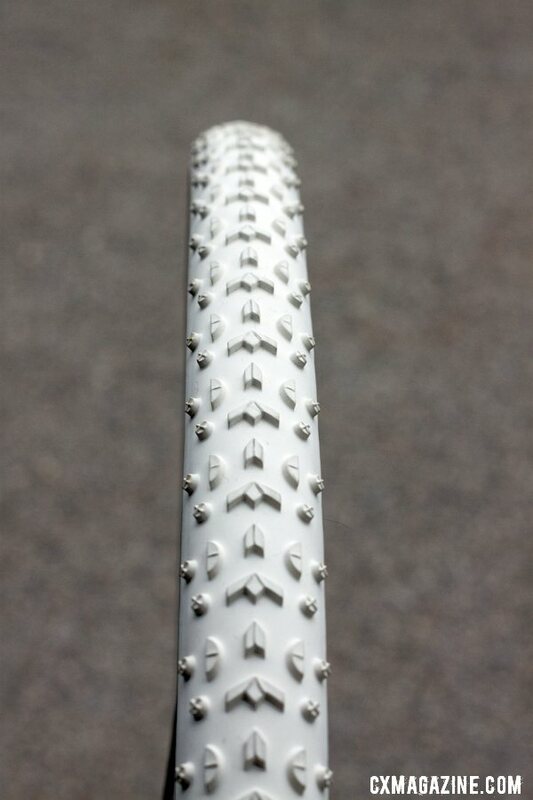 Can all these wheels hold up for cyclocross? With the exception of the Zero series, Mecury says they’re perfect for the mud. 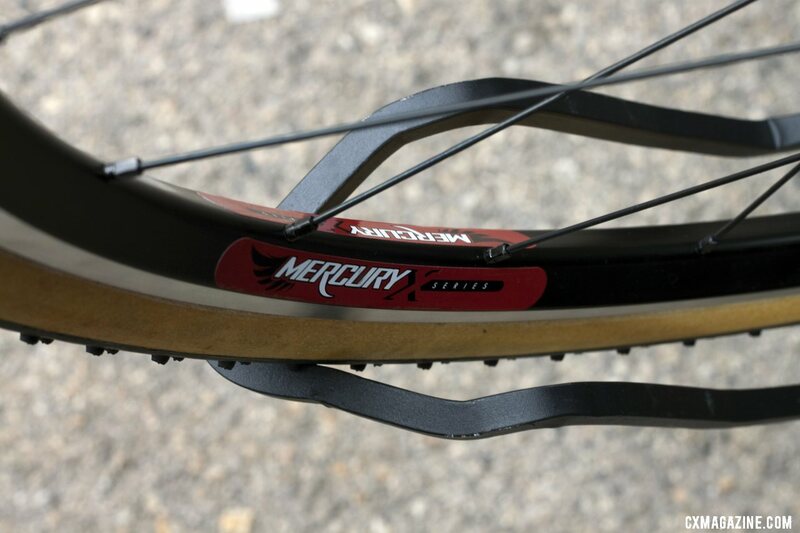 Stay tuned as we give a Mercury wheelset some cyclocross miles in an upcoming review.